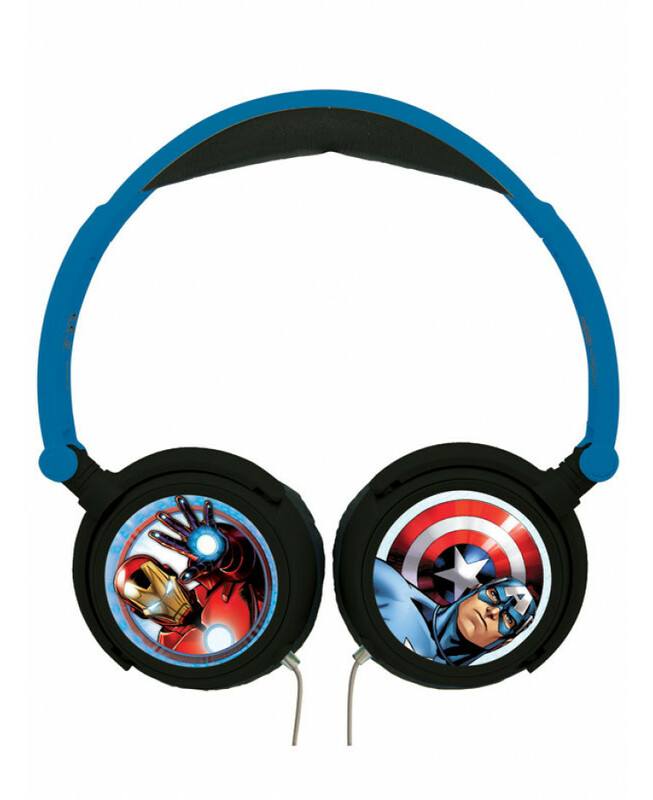 These cool Marvel Avengers Stereo Headphones allow your little music lover to listen to their favourite songs whenever they like without disturbing anyone! 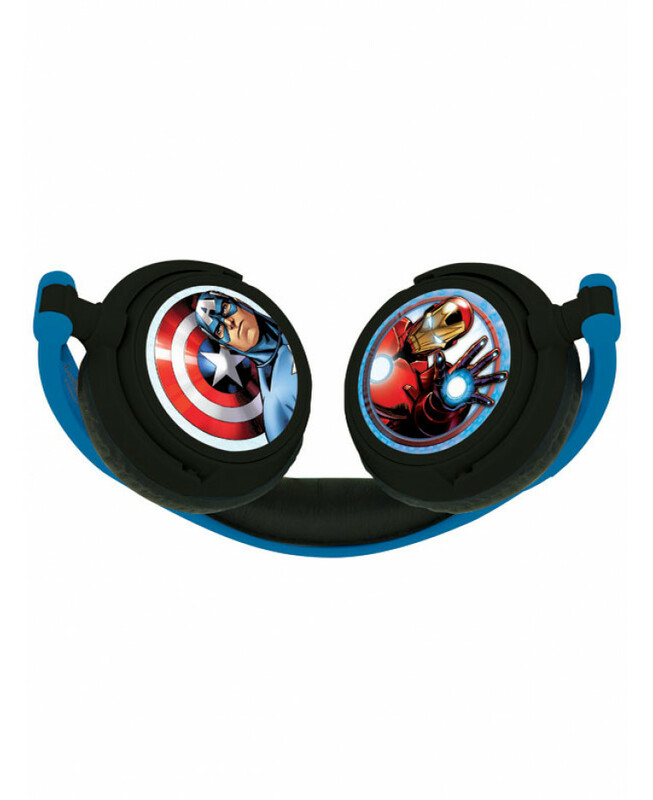 The handy folding design means they can easily be popped into any bag, making them perfect for holidays and trips away. 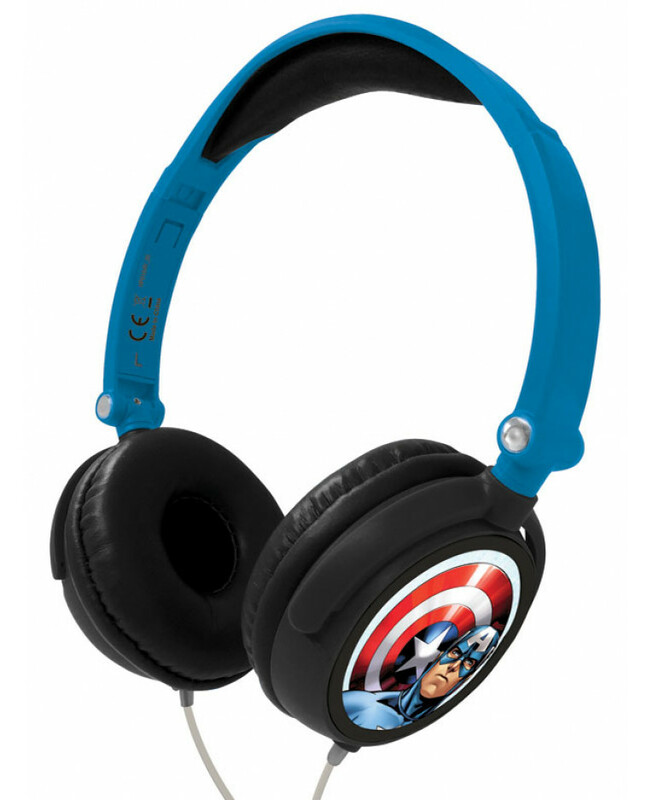 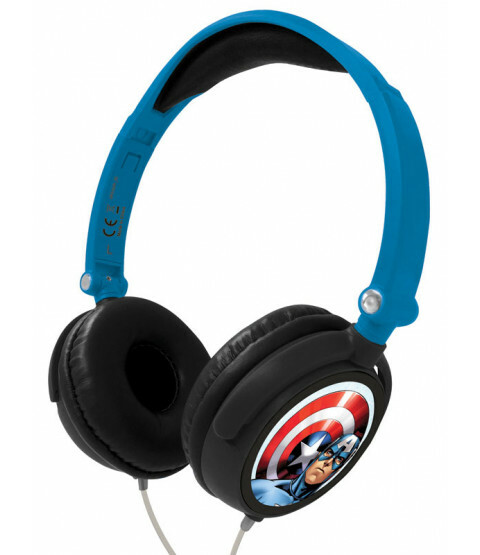 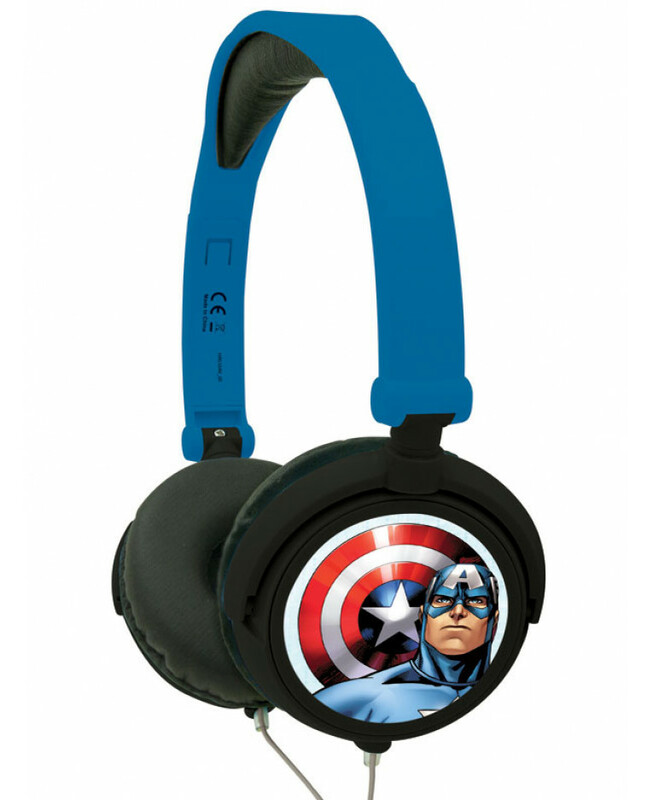 They also have a sensitivity of 85dB to protect little ears and the cool Avengers graphics featuring Iron Man and Captain America are sure to delight any fan!